A brilliant park for families with young children, nature lovers and fans of outdoor sports, set in tranquil woodland, the luxury camping site of Gitzenweiler Hof is located near beautiful Lake Constance and the lovely town of Lindau. Young and old alike can expect a warm welcome, with a wealth of wonderful facilities and attractions on offer. 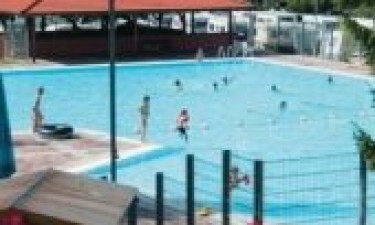 Why stay at Campingpark Gitzenweiler Hof Campsite? The Pfänder Mountain cable car departs from Bregenz and offers spectacular views of Austria, Germany and Switzerland. The summit is also ideal for leisurely walks or challenging hikes. Ravensburg Spieleland theme park’s adrenaline pumping rides will delight the kids, whilst aviation enthusiasts will appreciate Friedrichshafen’s Zeppelin museum. Lindau has a picturesque promenade and harbour, plus great restaurants to try. Vineyards and pretty villages await discovery in the surrounding countryside. Choose between the Bavarian specialities at the rustic s'Wirtshaus im Gitz restaurant and the Mediterranean dishes of the Ristorante Pinocchio. 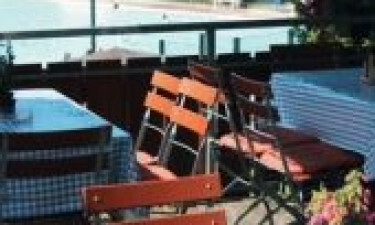 Both restaurants have terraces for al fresco dining. The supermarket caters to all your luxury camping needs.